though, we get it about once a winter. Last week we got it. That's part of why things were quiet around here last week. I was working from home. I was having to play with Ellie when I could since a 2-year-old doesn't get why daddy can't play if he's home. So there was no Mini Movie Monday. There won't be one this week either. I like to watch the videos before I post them, just to make sure there isn't anything that's offensive. I haven't had a chance to watch the next video. But we do have a fairly big announcement. Reunion is free this week! Starting today, you can get my first Jackson Cane story for free at Amazon. Just go here and hit download. Pretty simple. If you need to know more, here's the blurb. Play cops and monsters with Jackson Cane and the rest of the Freak Police. They’re cops, sort of. Cane and his coworkers chase certain undesirables back to where they belong. Back through the portal in a dark alleyway. Back to their own dimension. Back home. Cane's the best of the bunch, but his next cases are going to bring him face to face with someone he's not sure he wants to see again, with creatures he’s never seen before, and something he’d only heard stories about. In this first adventure, Jackson Cane is called to a gruesome crime scene that looks like the handiwork of someone he knows all too well. He hopes he’s wrong, because, if he’s not, he’s headed for a reunion he never wanted to happen. 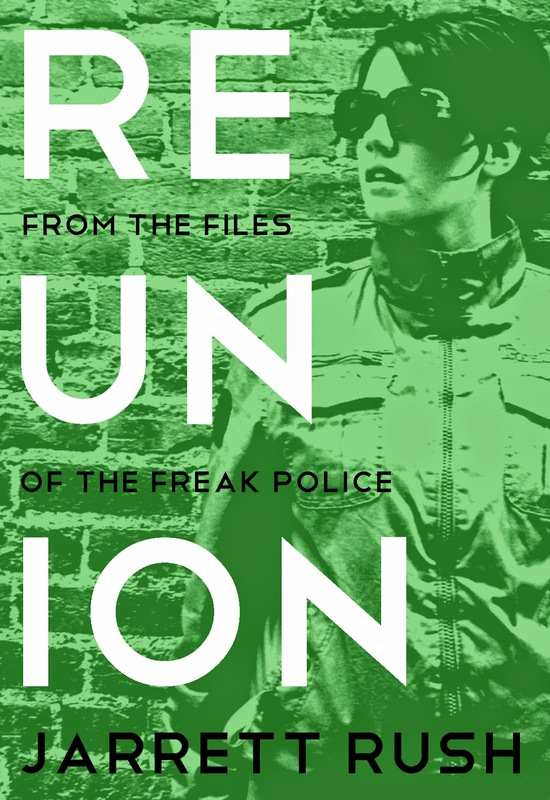 And, yes, if you are familiar with Reunion at all, you know that's a new cover. I needed to do something a little bit different with it. I had never been overly happy with old covers, and they hadn't performed well for me in a couple of years. I just dragged my feet in making the switch. But with the free days coming, it seemed as good a time as any to pull the trigger. 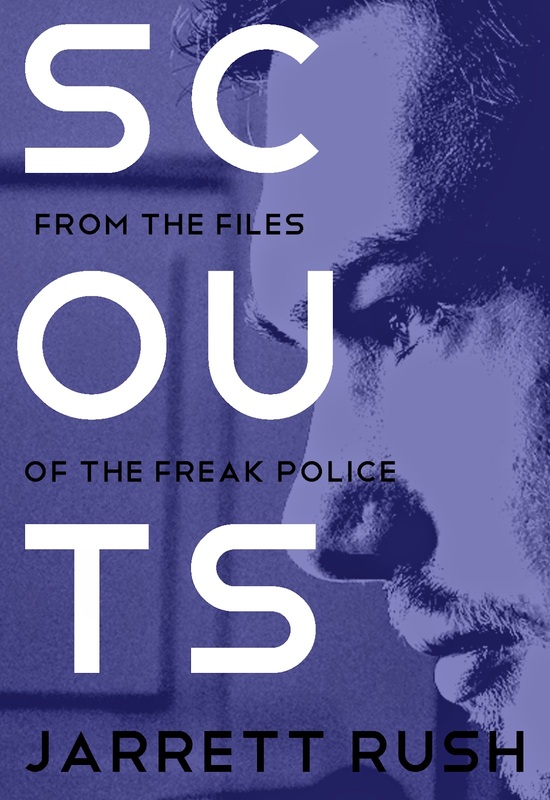 I've redone Scouts too to keep with the branded look. I've also designed the third cover in the series. I like them a lot, but that's not really saying anything. I made them. Of course I'll like them. What I need is for others to like them well enough that they buy the books. OK. That's it. No more news. Now, go out and spread the good word about Reunion.